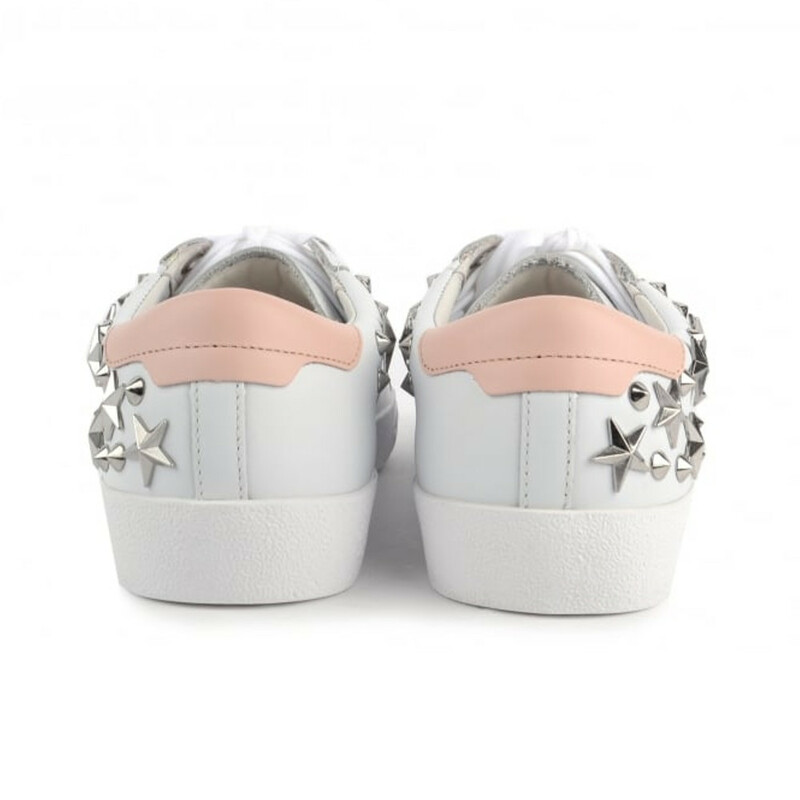 Classic sneaker design ASH Dazed trainers with star and classic coned studs decoration. We’re here to help you at any time. Please check our frequently asked questions if you need a help. If you’re still need more help we will be happy to help you. Use our live chat, contact form, hello@shoes121.co.uk email address or call us on 0131 5535098. 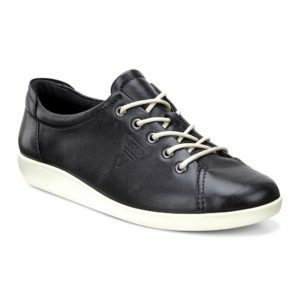 Do I need a Shoes121 account to place an order? No, you don’t. You can check out as a guest but it’s easy to set up a new account and it means you won’t have to fill in your details every time you shop with us. You can join now by signing up here. All members of our club can enjoy free deliveries, free returns and access to discount codes and secret sales. Shopping with Shoes121 could not be easier. You can browse our website at your leisure, looking through the various categories or searching for something more specific. Once you’ve made your selection and decided on the size, click “Add to Basket”. You can then navigate to your shopping cart and follow the simple on-screen instructions to complete your order. If you have placed an order with us and you wish to amend it, contact us at hello@shoes121.co.uk, live chat or on the phone and let us know what changes you would like to make. If we have not yet dispatched your order we will be able to change it for you. We may be able to cancel an order if it has not yet been dispatched. If you wish to cancel an order please contact us as soon as possible at hello@shoes121.co.uk, live chat or on the phone. If your order has already been dispatched and you wish to cancel it, you will need to follow our returns procedure, which you can read below. Can I send my order to different address then my home address? Yes, you can, simply log in to your account and add additional address which can be used for delivery. I bought something at full price but soon after they went into sale – can I get the difference refunded? No. Once an item has been ordered, the price is fixed. Can I order by telephone? We are very sorry, but we are currently not offering this as a service. We will be looking to implement this into our service in the near future, so check back here to keep updated. 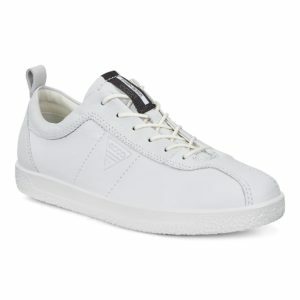 Will I receive a confirmation email once I have placed my order online? Yes, you should receive an email with confirmation after order has been placed. We offer all of our UK customer’s free delivery. For customers in Europe, delivery costs are depending of country. How long will it take before my order is shipped? If you ordered your parcel before 10 am your parcel will be ship the same day, for items ordered after 10am with standard delivery option we offer next day shipment. If you use next day delivery your item will be dispatched the same day if you will place an order before 2pm. Can I keep track of where my order is? Yes, you can track your item on our website or you can go to Royal Mail track my item site and simply paste your tracking number which you can find in shipping confirmation email. Who will deliver my parcel? We use a track and signed for service, provided by Royal Mail. Please note that if you have ordered multiple items, your order may be shipped in more than one package. What happens if I cannot be at home when my parcel is delivered? Royal Mail couriers will leave you a notification and you can re-arrange your delivery, choose a date of delivery, request a collection from post office (extra charge) or pick up your parcel from nearest Royal Mail Warehouse. Yes, but it’s only in UK and item has to be order before 2pm. We ship items to UK and Europe countries. Can I collect my parcel? Yes, you can but we are only offer a collection in Edinburgh. 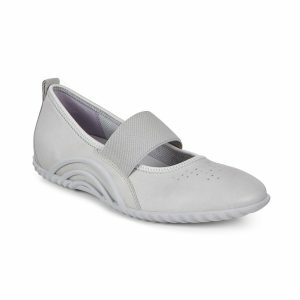 All of the items can be returned in 30 days after order regarding to Shoes121 Policy. How should I send my item back? Your item has to be returned in original conditions, there cannot be any marks on shoes and box has to be in original condition as well. Inside you parcel you will find a bag which you can use for return and also a return label which you need to place on the parcel, also you can use a Royal Mail website to print your pre-paid label. Please remember that your item has to be in original condition. Can you refuse a refund? Yes, we can if returned item is not in original condition or It has been used. We can offer you a part refund in particular situation or we can send back this item to You if we will refuse a part refund as well. Which courier should I use for return? Please use a Royal Mail, you can print your return label on Royal Mail website. Do you offer free returns for European countries? Unfortunately, not. It’s only for UK customers. We will refund your money as soon as we will receive ordered item. Your money will be refunded depends of payment which you use to pay for item. Do I have to pay for return? No if you are a UK customer, unfortunately we are not providing free returns for European customers. I would like to speak to someone about returning my order, who do I contact? You can use our live chat, contact form or you can call us on 0131 5535098. Please remember that our working hours are between 9am and 5pm. How long do I have to return items? 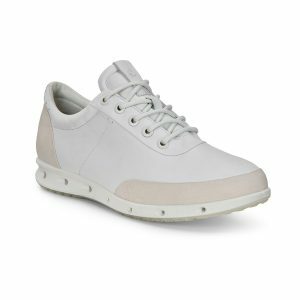 Shoes121 offers a 30 day returns policy. We offer credit and debit card payments or you can pay by PayPal. You will be charged when you order has been confirmed. Please note that your bank or building society may place the payment on hold in your account from the time you place your order until confirmation. I have a promotional code, how I can use it? First please add item to basket then go to checkout and you can add your promotional code over there and you will see your discount. Is the payment system secure? We have ensured that the highest level of security is implemented on our website, in order to keep your details as safe as possible. How do I know I can order safely? 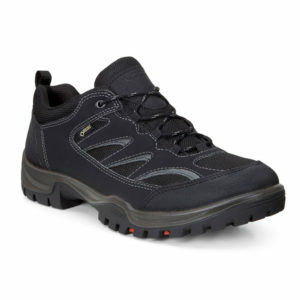 At 121shoes.co.uk we are committed to protecting the security and confidentiality of your personal information by providing you with a safe and secure environment. We use a server certificate to assure you of our identity and an SSL (Secure Sockets Layer) to encrypt all data to and from the site. I have forgotten my password – how can I log on? All you need to do is go to the account page, click the ‘Forgotten your password?’ link and put in your account email address in the box provided. Once you’ve pressed the ‘Next’ button, we’ll send a new password to your email address. If you’re still having problems, just email us at hello@shoes121.co.uk, use our live chat or simply call us at 0131 5535098. How do I change my personal details or email address? To change any of your personal details – name, contact details, password – log in to your account and click on ‘Change my details and password’. You can then make any changes you need to. What is the quality of products like? The teams at Shoes121 take great care in selecting the items we offer to our customers. At Shoes121, you’ll find a huge number of brands renowned for their trustworthiness and high-quality items. All the items we sell undergo extensive quality control procedures. However, if you are not satisfied with an item for any reason, you can return it to us using the returns procedure detailed on the website. All UK returns are free. 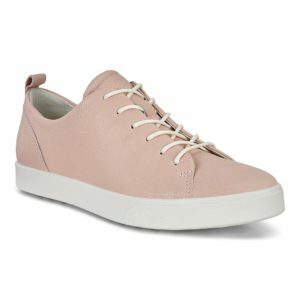 Where do Shoes121 source the products? 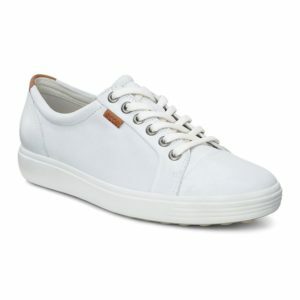 All items available at Shoes121 are purchased directly from the brands themselves and are 100% genuine. When you are making a payment, you will add your debit of credit card information to our online payments facility. This is carried out by WorldPay, Paypal or AliPay whose provide us with a secure, online, real-time payment gateway which supports all major credit and debit cards in a variety of countries. Shoes121 do not store any of your payment details online – we don’t even see them. We use Worldpay as they offer our customers the highest level of online payment security possible. They meet and exceed all industry security standards. They are vetted yearly by the credit card schemes and meet PCI (Payment Card Industry Data Security Standard) standards and are also accredited to the ISO 9001:2000 Quality Management standards. (eg. card details) is ever stored. We accept payments through WorldPay, PayPal and Alipay as we believe it provides the highest level of security for our customers. All data is transferred in a secure manner via a SSL certificate. Pay immediately with your credit/debit card at the checkout through the secure WorldPay gateway. All major cards are accepted. For further information on your payment security, contact us at hello@shoes121.co.uk. We offer free delivery to all customers inside the UK and alternative shipping options to our international customers. Speak to an adviser today at hello@shoes121.co.uk for further information. We offer next day delivery for £5 if you will order your item until 2pm day before. We can only offer next day delivery from Monday-Friday and we can not guarantee that item ordered on Friday will arrive on Saturday. This offer is excluding all of the Bank Holidays. We don’t offer free deliveries outside of UK and the price may depend on the country. If you have chosen a next day delivery we can guarantee that 99% of our parcels will be with you next day. All of standard UK deliveries should be with our customers in 2-3 days. International deliveries depend on the country and it’s usually 3 days plus. For further information about international delivery times please contact our customer service at hello@shoes121.co.uk , live chat or give us a call. We offer a free collection from our store. Unfortunately, at the moment it’s only one location in Edinburgh. UK customers can make use of our free returns/exchanges service. At this time we do not offer international customers this service, however it is something we are looking to offer in the near future. If you are outside of the UK and you wish to return an item you will have to cover the postage cost yourself. We also request that you email us at hello@shoes121.co.uk to let us know you will be returning your shoes to us. In each box we send, there will be a return form and an instruction how to print a return label. If you wish to return your item, follow the instructions provided and take the box to your local post office. You can find out where your nearest Post Office is here. This service is only available to UK customers. Merchandise must not be worn, altered, or washed. Merchandise must have all tags attached. Footwear must include the original shoebox in its original condition. We offer all of our customers 30 days to refund or exchange an item. We reserve the rights to refuse a refund if shoes or shoes box will not be in original condition. We will send you an email (only if you allowed us to do it) to let you know as soon as we have received your return. We will process your refund or exchange within 14 days of receiving your return, excluding weekends and holidays. 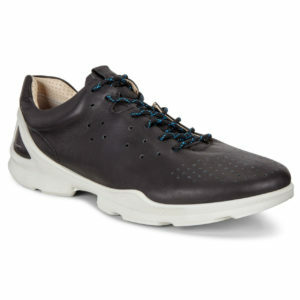 ECCO SIZE GUIDEECCO shoes have a unique type of fit – we call it the ‘Freedom Fit’. It refers to the fact that our shoes allow the toes to move freely and wriggle as you walk.STEP 1 To measure your feet from heel to toe, all you need is a piece of paper, a pen and a ruler. STEP 2 Place the paper on the floor against a wall. Put the foot on the piece of paper, with the heel against the wall. STEP 3 Mark the longest path of the foot on the paper. Repeat for both feet since it is common to have different length feet. STEP 4Measure the distance and compare it with the size chart below. Use the measurement on the longest foot when choosing which size to order. NPS SIZE GUIDEWearing socks, stand on your paper and make a mark at the end of your longest toe and at the back of your heel. Join up the marks with a straight line. Do this for both feet as usually one foot is bigger than the other. Measure the length of your longest foot and add approximately 7-8mm / 0.25″ to give yourself some tolerance for your toes. Now find the closest (larger) dimension on the chart below. If your size falls exactly on the split between two sizes, we would suggest you purchase the larger size. If the footwear is slightly too large, most footwear retails, pharmacies and cobblers sell a removable insert that will bridge this sizing gap / fit issue for you. A last is used in footwear manufacturing to give your boots and shoes shape and definition, the corresponding last size can be found in the details of each of our products. SOLOVAIR SIZE GUIDEWearing socks, stand on your paper and make a mark at the end of your longest toe and at the back of your heel. Join up the marks with a straight line. Do this for both feet as usually one foot is bigger than the other. Measure the length of your longest foot and add approximately 7-8mm / 0.25″ to give yourself some tolerance for your toes. Now find the closest (larger) dimension on the chart below. If your size falls exactly on the split between two sizes, we would suggest you purchase the larger size. If the footwear is slightly too large, most footwear retails, pharmacies and cobblers sell a removable insert that will bridge this sizing gap / fit issue for you.